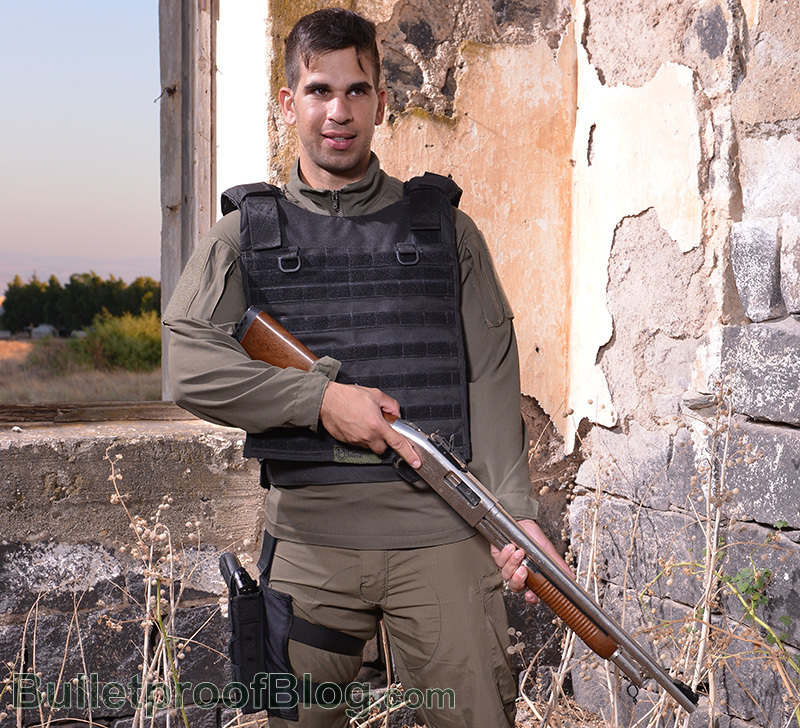 Whether you are a cadet, a sworn in officer, a first responder, security guard, military personnel or any other type of employee who puts their life in the line of fire on a daily basis, a bullet proof vest is a necessity. Bullet proof vests and other body armor are made from layers of threaded fabrics that when pressed together are able to resist gunfire from standard weaponry. There are many different grades of body armor and you will see a full line of lightweight to heavy weight body armor. It is best to recognize your level of need and decide from the most effective product in your desired range. When purchasing a vest, you have to ensure that is authentic. The easiest way to do this is to purchase it from a reputable seller Secondly, there should be disclaimers on the vest and each should have a recognizable serial number and safety testing information from the National Institute of Justice. As you shop for body armor, look at the individual ratings to ensure you are buying one that will give you an optimal level of protection.